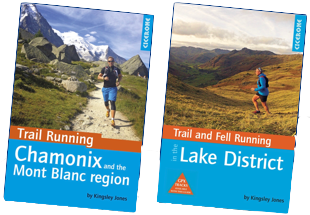 The 40 routes in this guidebook offer some of the best trail running, fell running and sky running routes in the Lake District National Park, one of the world’s great mountain running regions. Each route has been carefully graded to indicate terrain and difficulty so that the runner can select a route that suits their ability or aspirations for the day. Routes range from 5 miles to 21 miles, and include classics such as the Helvellyn skyline, Langdale Horseshoe, Borrowdale and Scafell Pike direct. Detailed route descriptions and OS map extracts accompany each route, along with key facts, including distance, ascent, descent, timings, maps, transport and parking. 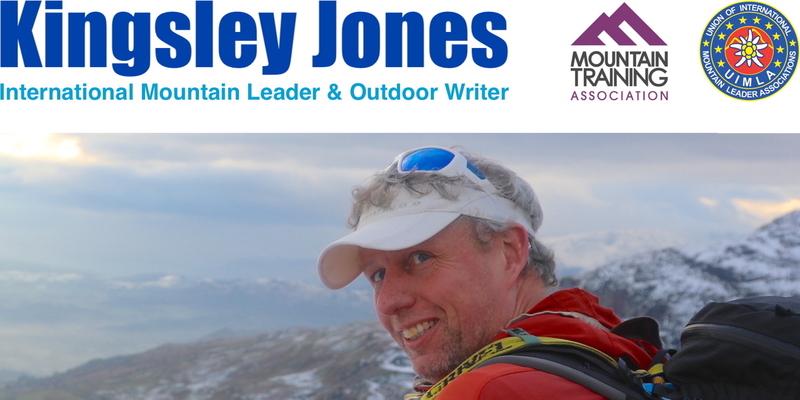 There is a useful introduction explaining the history of trail and fell running in the Lake District, along with advice about the best bases for a trail running holiday, equipment and adapting to running off road. Whether you want to follow the course of some of the classic fell races, or explore some of the quieter corners of the national park, the aim of this book is to inspire you to enjoy this thrilling sport in one of its greatest playgrounds. Or you can buy an author signed copy of the book.. This guidebook was nominated in the Running Awards in the best book category. It didn’t win, but it was brilliant just to be nominated in this competition in the first place. Thanks to all who voted! A guidebook for trail running in the Chamonix and Mont Blanc region of the western Alps, which details 40 troutes. It features many of the key race routes for trail runners to recce the famous courses including the Mont Blanc Marathon, Chamonix Vertical Kilometre, and the Ultra Trail du Mont Blanc (UTMB, TDS, CCC and OCC) race series, as well as a mixture of other trail runs and also some sky running routes. The book contains maps of every route, as well as a detailed overview about how to adapt your running style to the Alps, detailed kit lists, safety trips, and a useful glossary of local contacts. WINNER of Guidebook of the Year 2017 prize at the Outdoor Writers & Photographers Guide OWPG awards for excellence; link. Delighted to announce that my Chamonix Trail Running book won the prestigious Outdoor Writers & Photographers Guide award for the Guidebook of the Year 2017. Read more here. This book about trail running in Chamonix and the Mont Blanc region, has been fortunate to be the #1 bestseller on Amazon for several months in the category of regional travel guides.